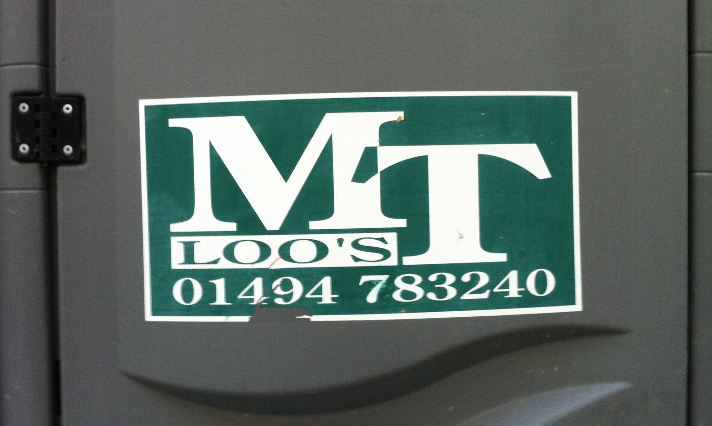 How do people end up making the wrong decisions about apostrophes? 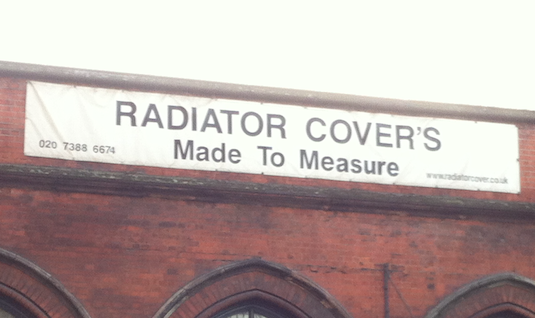 For which they'd write apostrophe's. It's as if they pick up a few just in case and then see six words that end in a single letter s so they just chuck the little hooky things at the words and hope they attach themselves in the right places. It reminds me that close to my home there is a Post Office with a cafe attached. Painted onto the window they have listed what's on offer; sandwiches, rolls and the like. But we locals call it Mr Panini's because that's what it says on the window. For those of you who don't know, panini is already a plural word in Italian so adding an apostrophe and a letter s must in this case indicate possession, hence this must be Mr Panini's cafe. 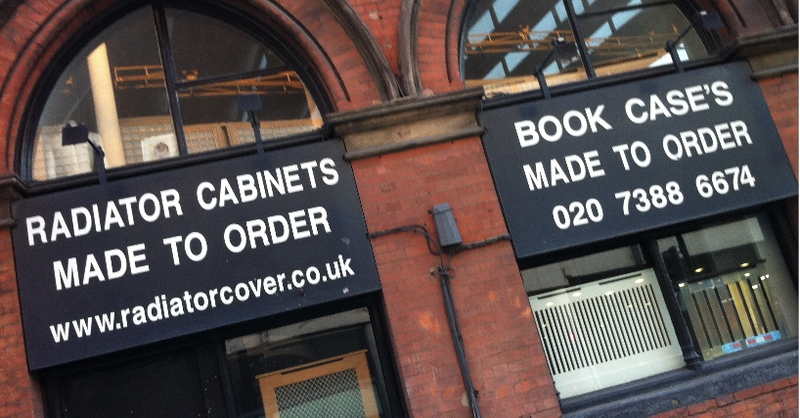 Ah yes, a shop at the bend of Pancras Rd offering radiator covers and book cases with free apostrophes shown in the top two pics. But if you want a radiator cabinet you will have to go without. Just to the left/south of this shop (Feb2019) there is a temporary toilet cubicle where you can also get an apostrophe fix. For those of you who still haven't a clue where an apostrophe is needed, it is /it's* reasonably simple – stick one in where a letter or letters is/are missing or where someone owns the item to show possession. Plurals, as in the pics shown here, do not need them. More clarification here. *not to be confused with the possessive its which has no apostrophe as in "the cat licked its lips"